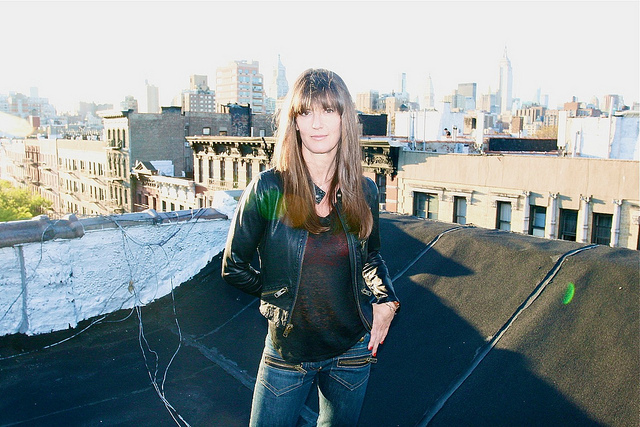 Diane Izzedin is a Beligian-born denim and leather designer. Her one-of-a-kind pieces are descibed as second-skin jeans with gold zippers. She also designs bags, belts and jackets made of the highest quality denim and leather. Cher, Kelly Wearstler, and Ashlee Simpson are fans of her bags. 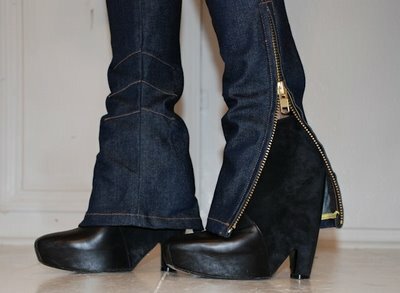 These denin jeans are ($250) while her kidskin leather pants ($1800).